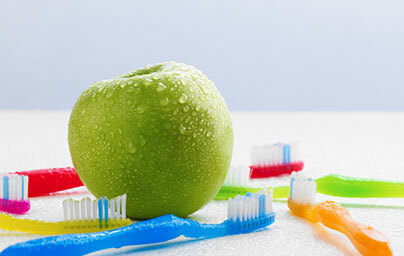 Salem MA Children's Dentist :: Salem Pediatric Dental & Orthodontic Assoc. 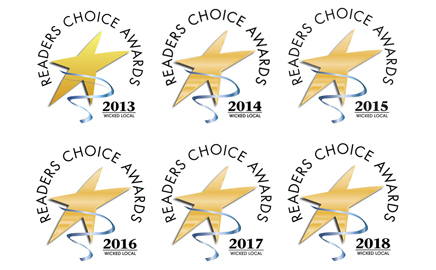 Voted one of the North Shore’s best for six years in a row! The American Academy of Pediatrics and the American Academy of Pediatric Dentistry recommend that a child be seen for his/her first dental visit by age one. Our goal is to make your child’s first visit as simple, enjoyable and educational as possible. If you are interested in improving the health and beauty of your child’s smile, you may wish to explore orthodontic treatment including braces. Orthodontic screenings begin as soon as permanent teeth are present. Read what our patients have to say about their experiences with us. For over 40 years Salem Pediatric Dental has been providing comprehensive preventive and therapeutic oral health care for infants and children through adolescence. 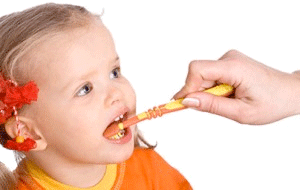 The AAPD recommends that a child be seen for his/her first dental visit by age one. Our goal is to make your child’s first visit as simple, enjoyable and educational as possible. 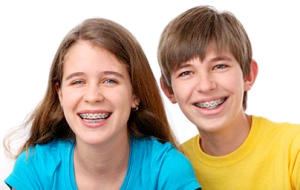 If you are interested in improving the health and beauty of your child’s smile, you may wish to explore orthodontic treatment including braces.